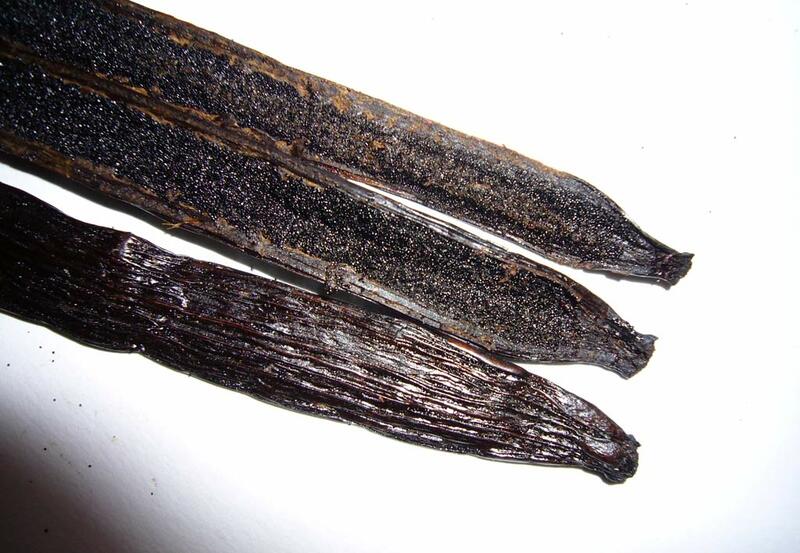 Vanilla beans reviewed: Gourmet #1,#2, & Grade #3. Cost: Rainforestspices.com sent samples for the site. Villa Vanilla is a biodynamic farm and tourist destination in Costa Rica. 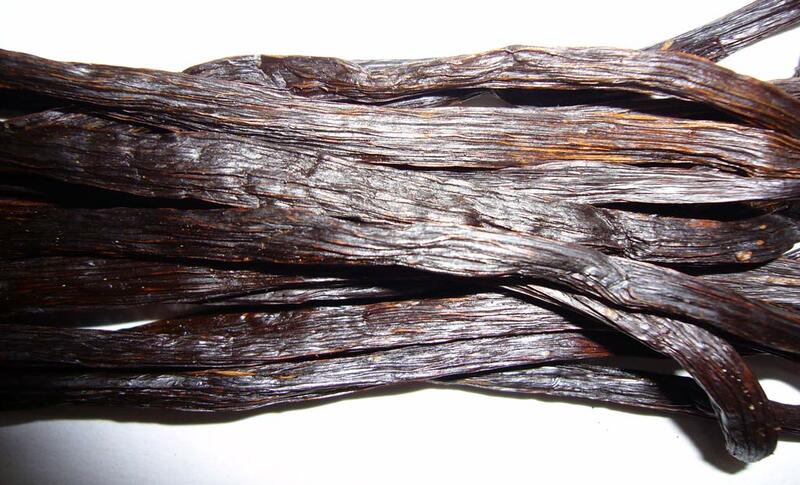 Their single-source, organic vanilla beans are sold farm-direct from the Rainforestspices.com website. 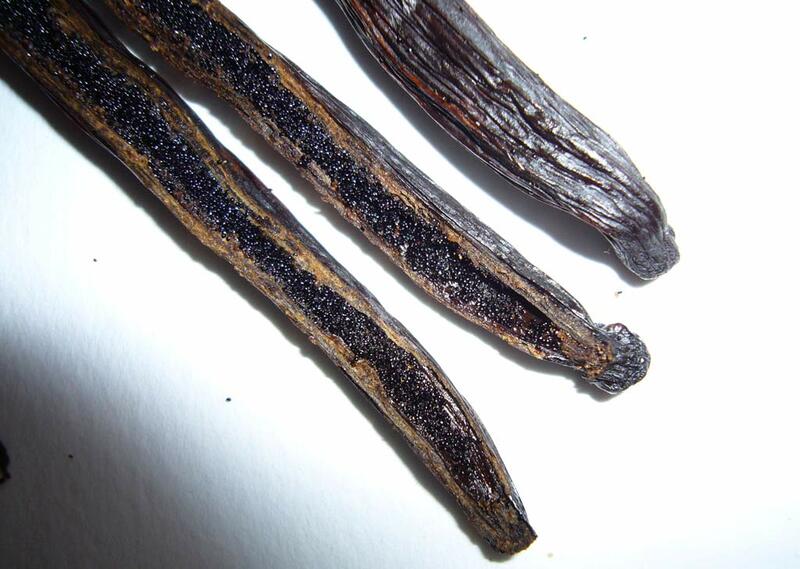 Several farm-direct spices are available, including vanilla beans, vanilla extract, and cinnamon. 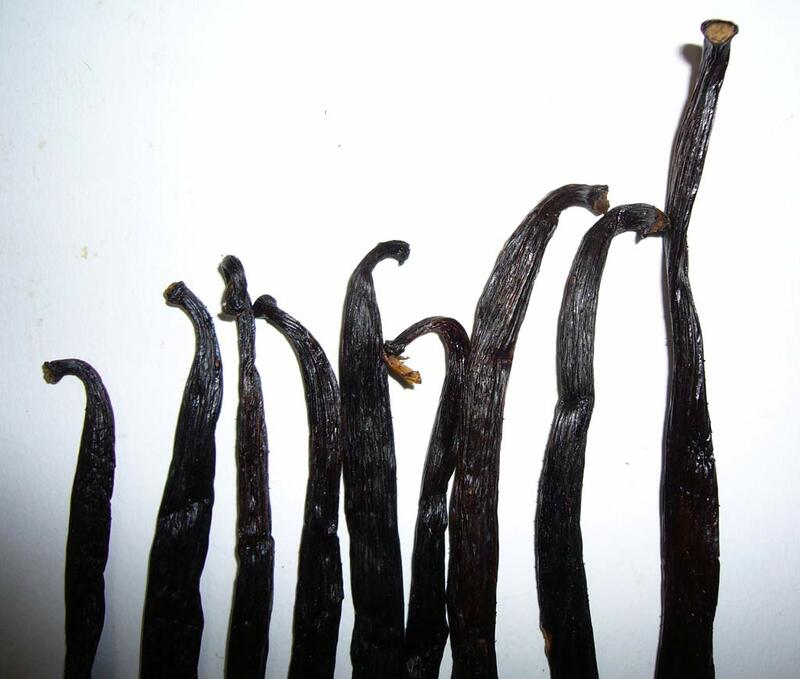 The vanilla beans are grown biodynamically, going way beyond traditional organic farming. 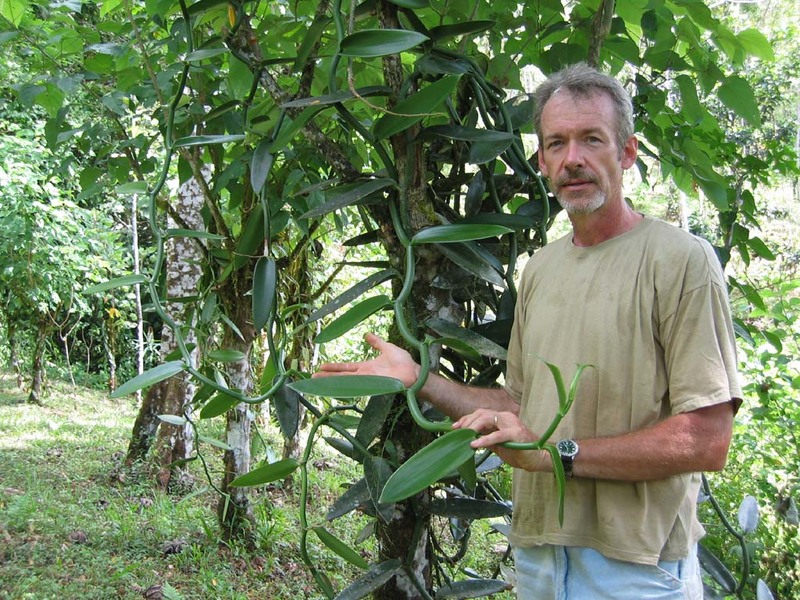 The vanilla plantation is conceived as sustainable a system of different plants and animals. The diversity of this system prevents diseases and land use problems associated with single-crop agriculture. 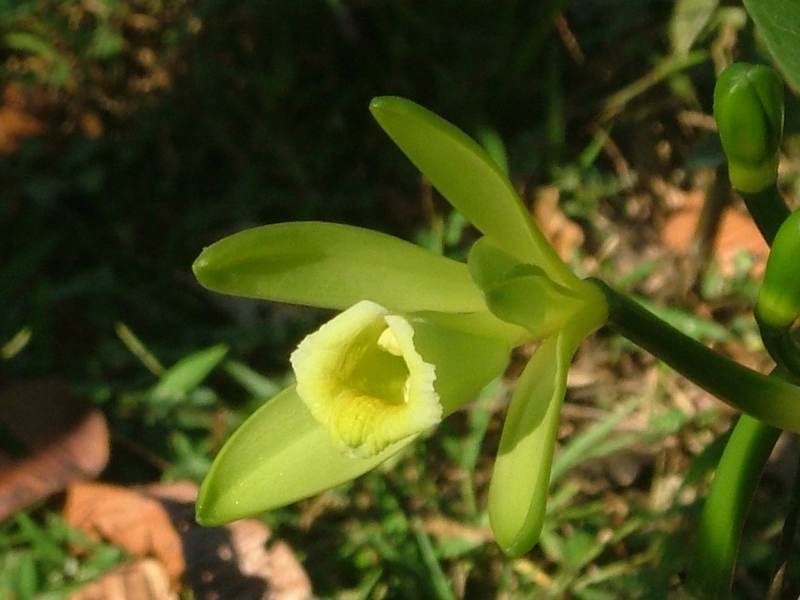 According to my research, Villa Vanilla is the only Demeter certified biodynamic vanilla farm in the world. 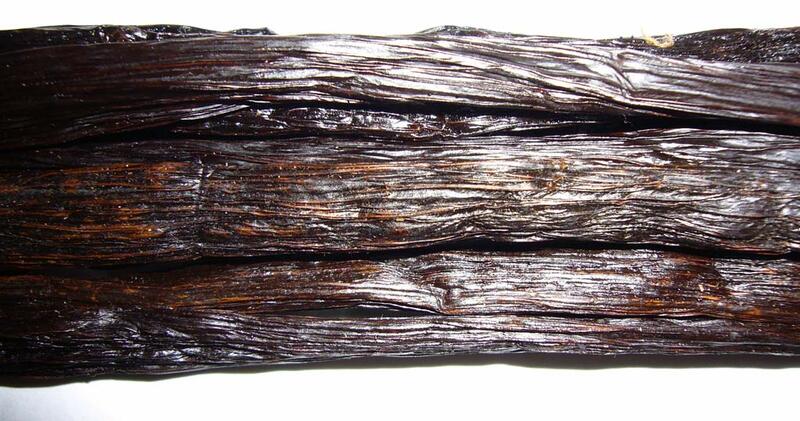 I have been in vanilla production for 21 years and I was Frontier’s Natural Products organic supplier in the 90′s. 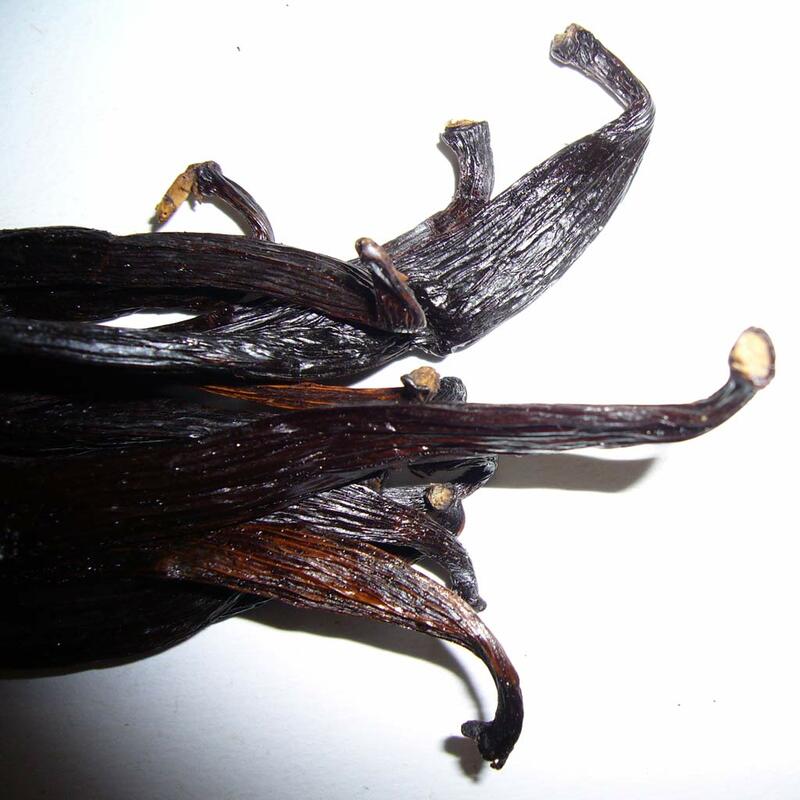 A blight affected the vanilla production in mid-late 90′s and I discovered biodynamic cultural practices as a remedy to continue growing vanilla. 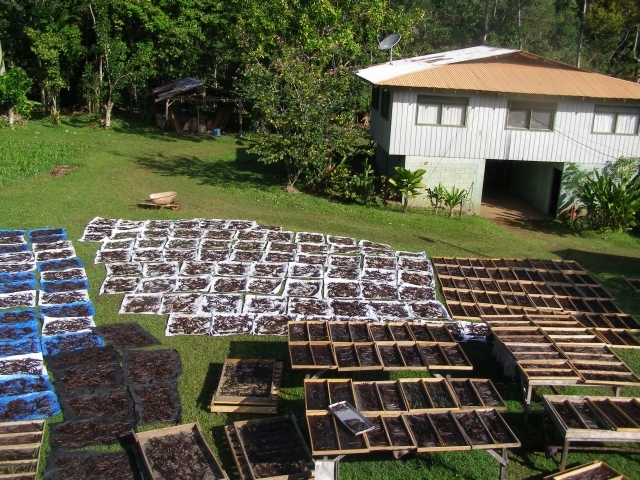 My farm is the first Demeter certified biodynamic farm in Central America and I have since worked in vanilla in Mexico, El Salvador, Hawaii, Madagascar and Costa Rica. The farm is located close to Manuel Antonio National Park, a major tourist destination. I host students and tourists for our educational tour “Spices, Gardens & more…” and successfully sell our spices at retail prices at our well known “Spice Shoppe”. You can visit Villa Vanilla in Costa Rica for a farm tour, or stay in one of two cabins. 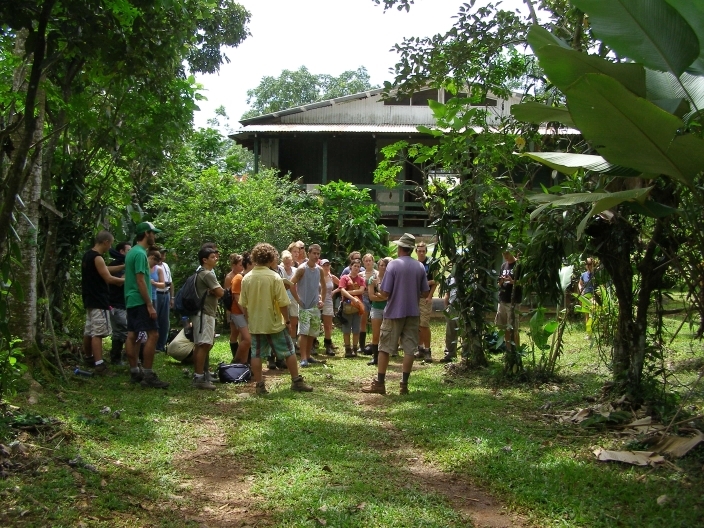 Adventurous student eco-tourists can work on the vanilla farm for a week, and learn about sustainable agriculture. Accommodation, tour, and shop information are available on the website. 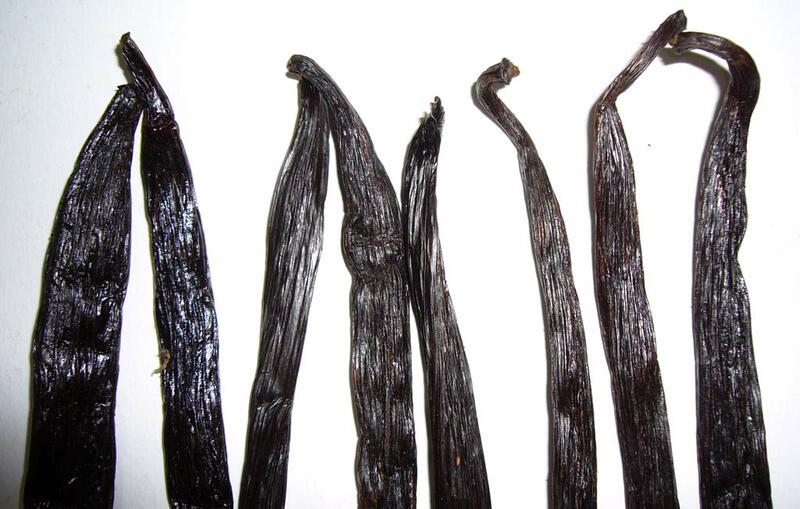 Villa Vanilla sent three samples of biodynamic vanilla beans. The beans arrived quickly from Costa Rica, wrapped in wax paper and plastic. Shipping is very reasonable at $7 per pound. 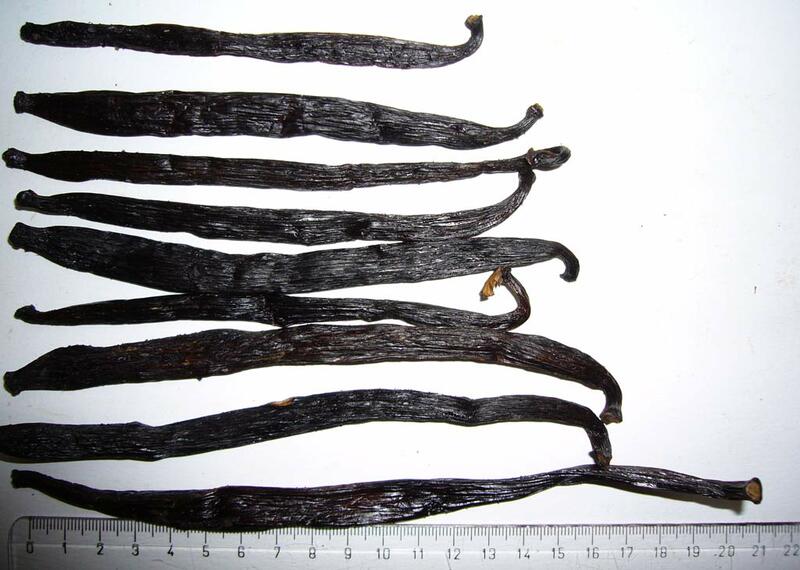 These are giant vanilla beans, the biggest on the site (as of August 2008). 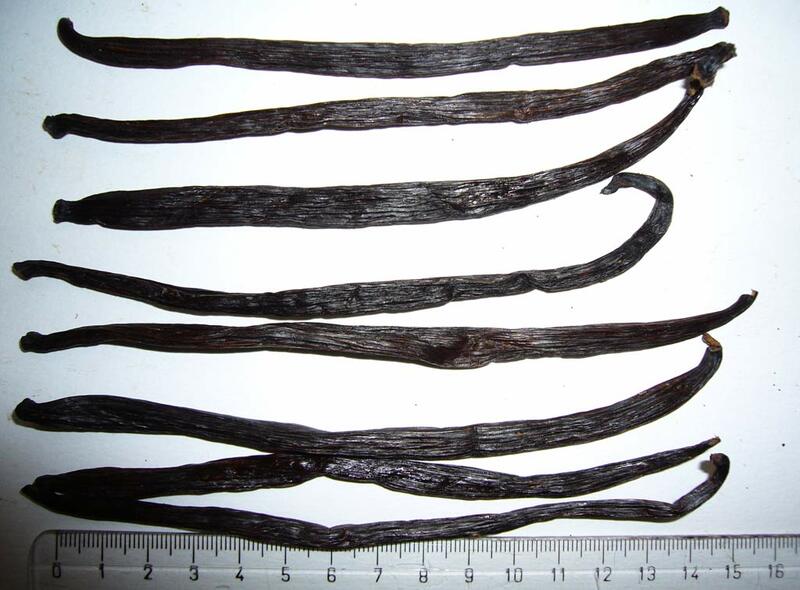 It’s even more amazing that this is a common size from the plantation, not just a sample of exceptionally large vanilla beans. 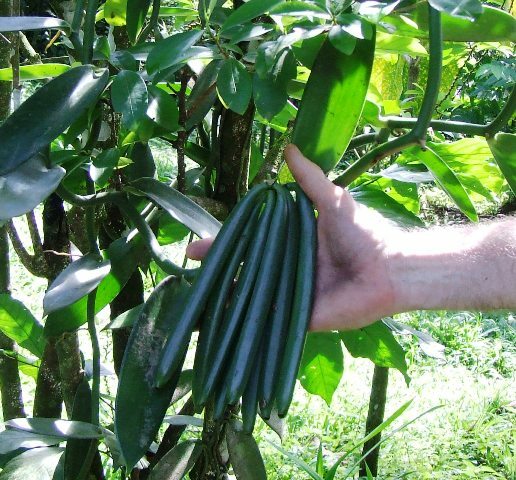 The growing conditions at Villa Vanilla must be exceptional to grow vanilla like this. Not only are the pods long, they are very wide and quite plump. Rainforestspices.com calls these “Gourmet #1″, which I would translate to “Grade A, long”. 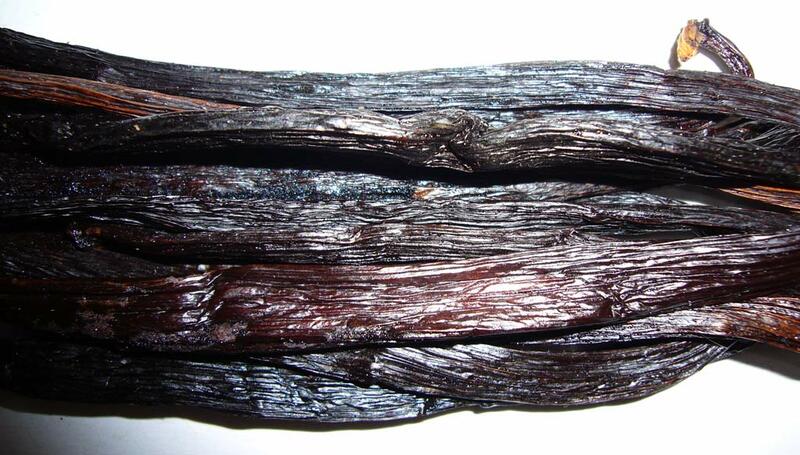 The pod is soft, supple, and black to very dark brown in color. 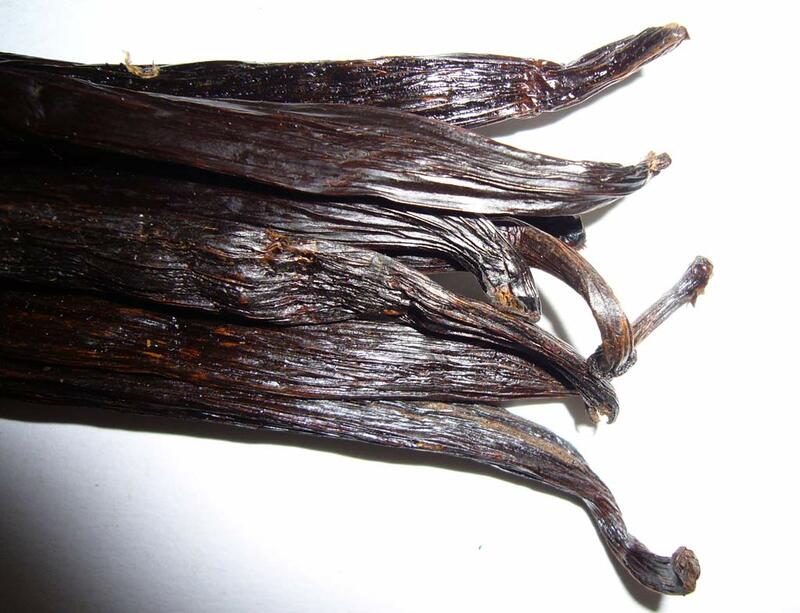 The skin is mildly shiny and waxy, but not greasy — this vanilla has not been vacuum packaged. The beans are flexible and beautiful. 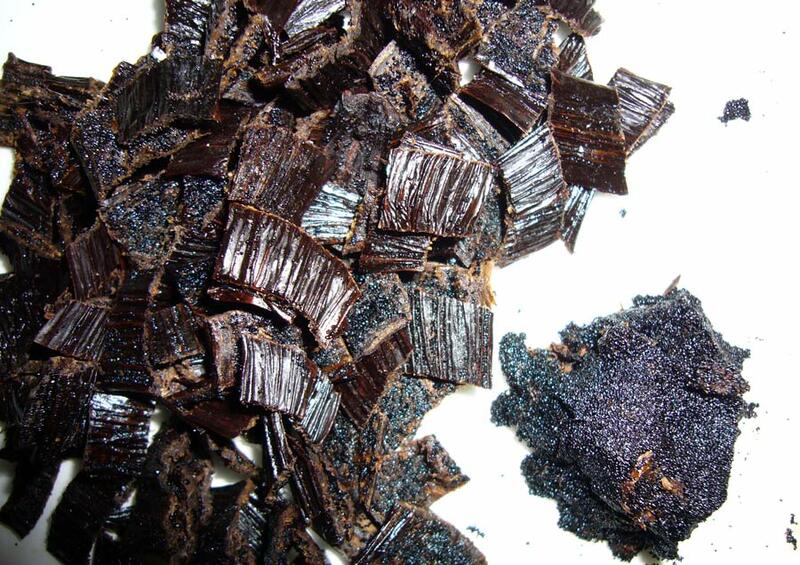 Several beans have visible oil in the caviar when cut open, the aroma is pleasant. 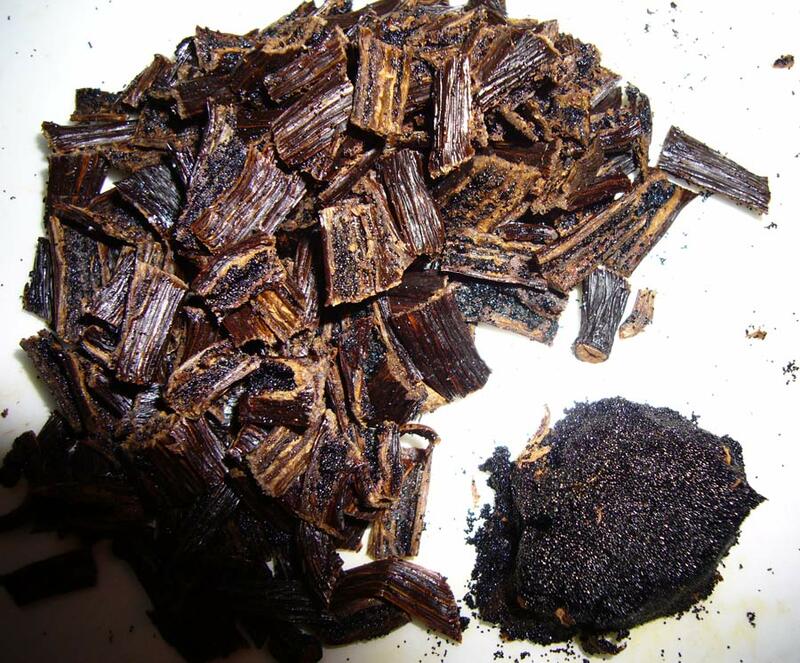 The volume of crumbly caviar is easily equivalent to the amount in 4 or more average size vanilla beans. 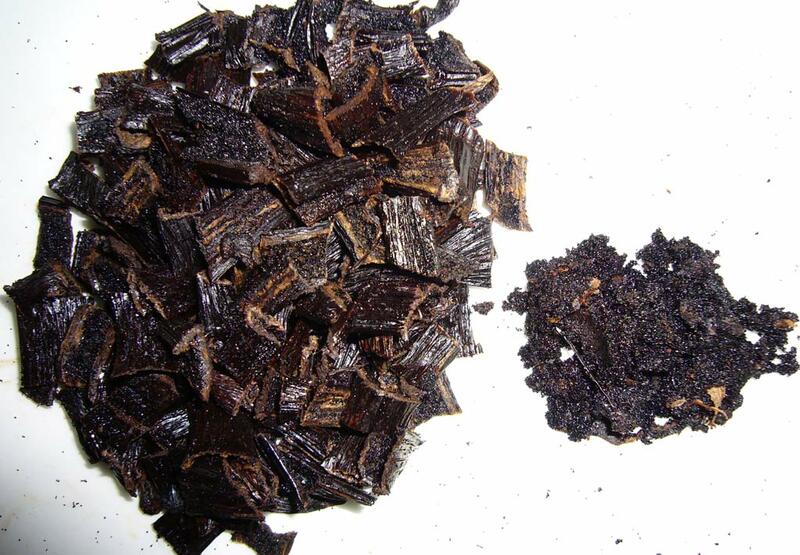 Rainforestspices.com calls these “Gourmet #2″, which I would translate to “Grade A, mixed/medium lengths”. The size varies a bit — I tried to show the range of sizes in the picture. 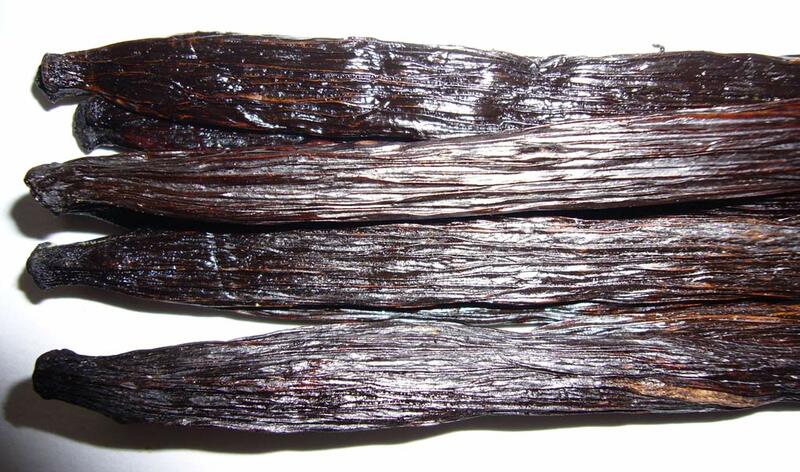 These are very similar to the longer Gourmet #1 vanilla, but shorter and thinner. The skin is soft and supple. The color is black to very dark brown. Several beans have split ends. Split ends are not necessarily bad — this is notable because none of the Gourmet #1 or Grade #3 beans have split ends. The aroma is similar to the longer variety. The caviar is airy and light, with a moderate yield. 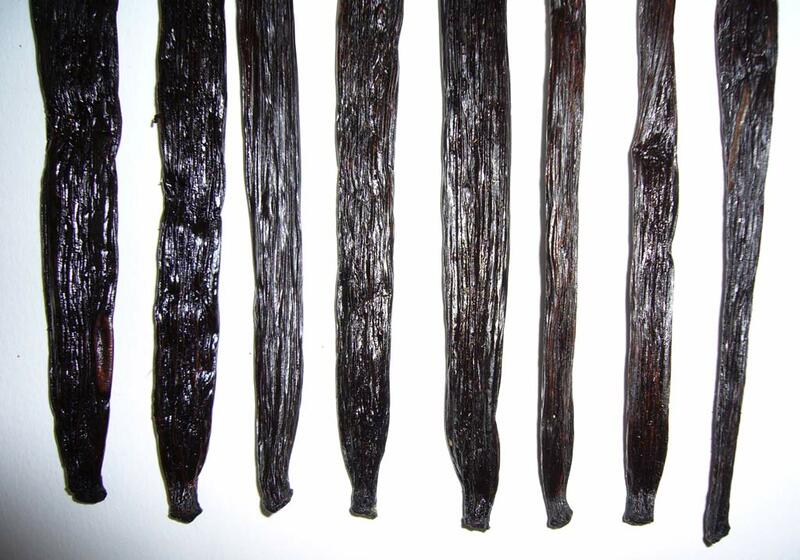 These are shorter, dryer vanilla beans. 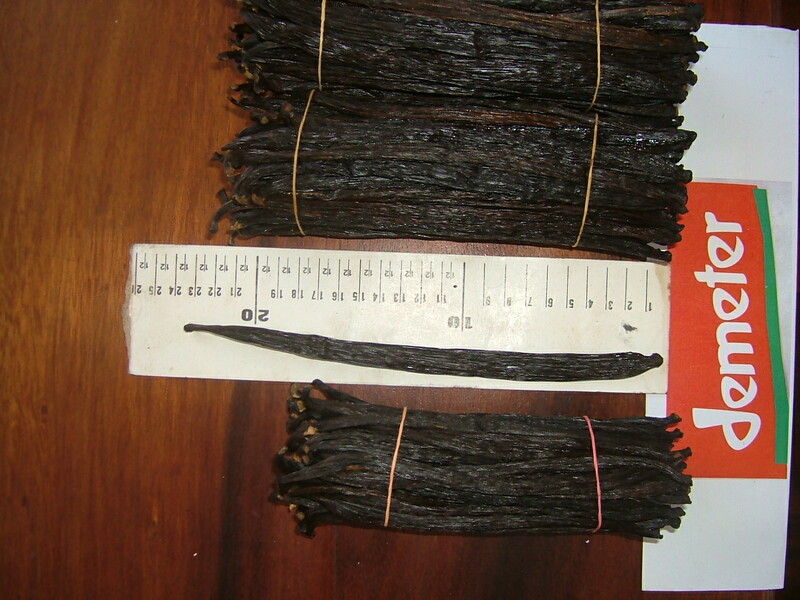 They are listed as “splits and cuts”, though none of the sample beans were broken or otherwise damaged — just dryer. I believe they are the equivalent of “grade B” (extract) beans, but they are surprisingly easy to cut — easier than most extract beans. According to Henry, these have 20-25% moisture to ensure against mold. I would definitely not call them grade C or D (splits and cuts), as the name suggests. 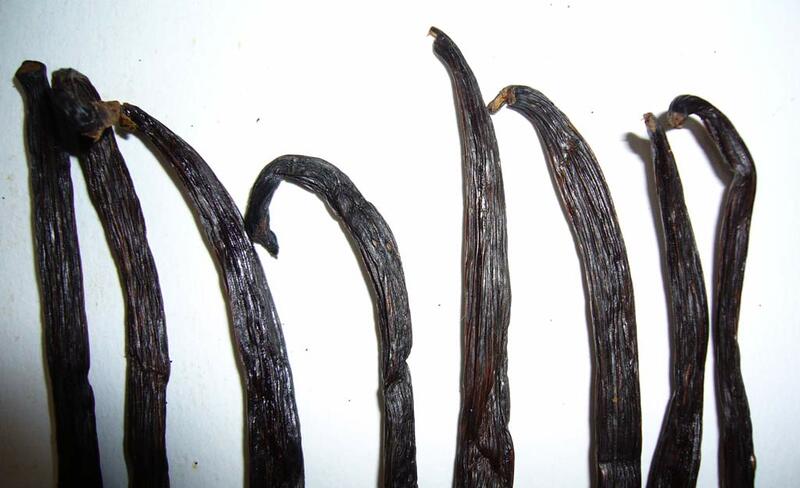 The grade #3 vanilla beans are somewhat flexible, and brown to brown-red in color. Despite being dry outside, the pods are bursting with an above-average yield of caviar for their size. Many have gooey, oily caviar. Overall, the caviar was moist and crumbly like wet sand. The aroma compares to the other grades. 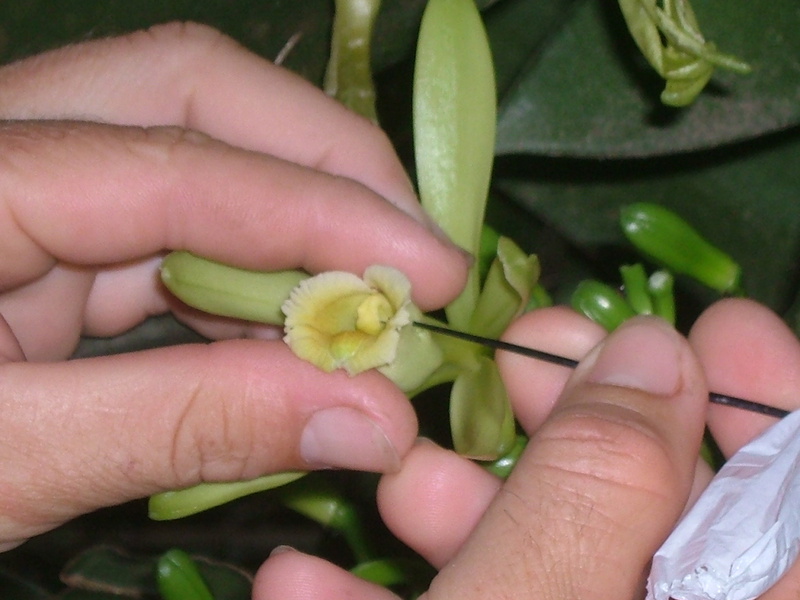 This is very exciting, unique vanilla — I’m really glad to add it to the website. 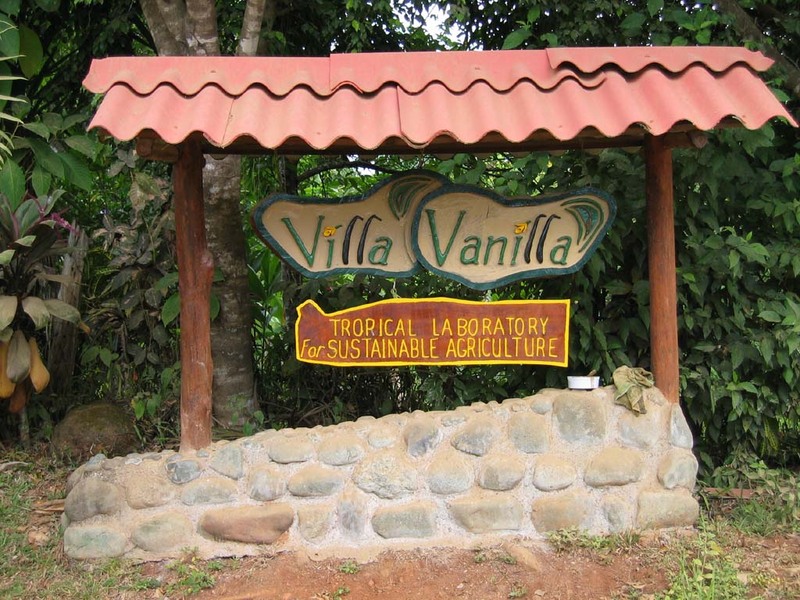 If you would like to visit a biodynanic, sustainable vanilla plantation and farm, then check out the agro/eco tours and programs offered at Villa Vanilla in Costa Rica. 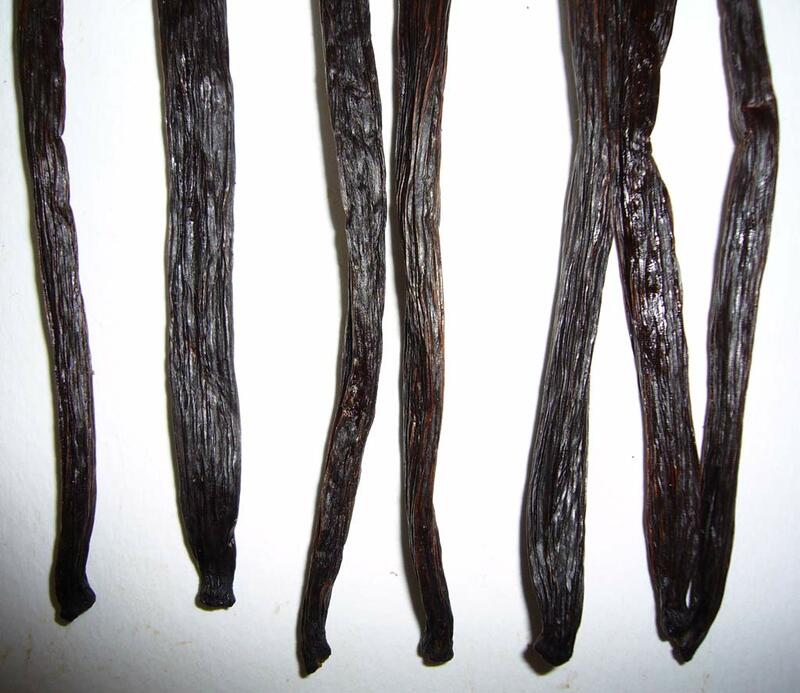 If you are looking for the ultimate in organic vanilla — biodynamic — look no further. 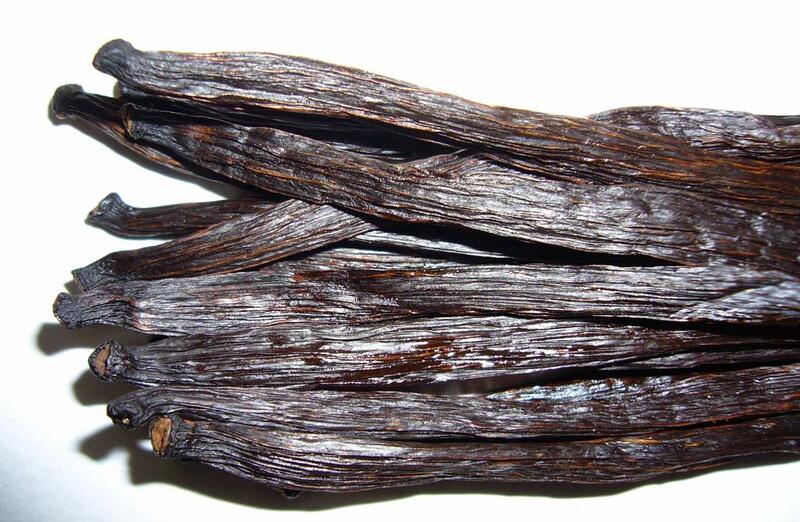 I recommend this vanilla to anyone looking for the ultimate organic vanilla products. It’s a year since we were there (with my wife, her brother and his wife who live there). We were there in late Jan/08. Overall my memory is of a pleasant experience-the plantation tour was really an eye-opener! We got a lot of information we’d never have got otherwise. 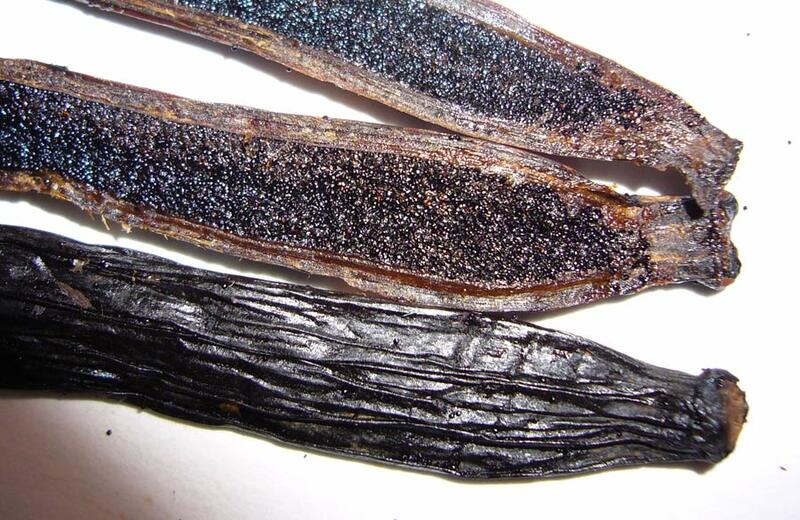 The origin of his vanilla plants was a surprise, and the fact that the cinnamon he grows is the true species (the taste and aroma are really distinct from the species commonly sold up here). His farming techniques are organic and truly sustainable. The degree of hospitality was also a pleasant experience. We were given as close to a red carpet treatment as possible in an essentially agricultural environment, and that put the icing on the cake. I have no problem recommending Villa Vanilla as a destination. The only negative was that the sign on the road was not easy to find; he said he was doing something about it. I travelled with Brenda from Jaco 1.5 hour drive to visit the spice farm and have a tour. We visited on November 15, 2009. The tour was very good and exceeded our expectations, which was high to begin with. There was a lot of information and lots to see as well, we learned so much. This was one trip well worth the effort. Young or old, you’ll enjoy the tour and host. The only cautionary note, is the written directions to their location. The locals were helpful in that regard, but I hope they update their directions for their visitors. I recently bought bottled vanilla in Costa Rica. Can you tell me how to use it? recipes calling for example for one teaspoon. I purchased Villa Vanilla about a year ago when we traveled to Mexico. I have used it all and dont have a trip planned to Mexico any time soon. The website doesnt have any way to purchase, apparently it did at some point. Do you know where I can buy tier products? Visited you in April and your vanilla is amazing. 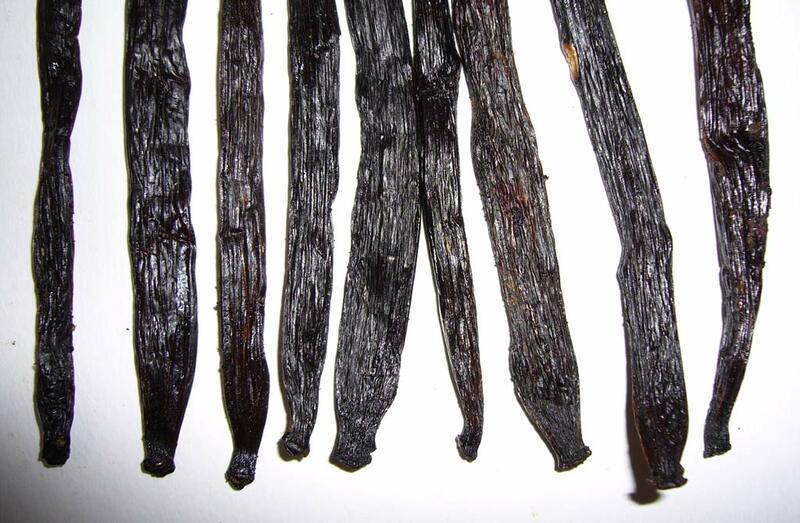 i am very interested in you vanilla beans. What is you web site that I can buy from. I would like to order vanilla beans, vanilla extract, and ceylon cinnamon. Please send me information on how to order. 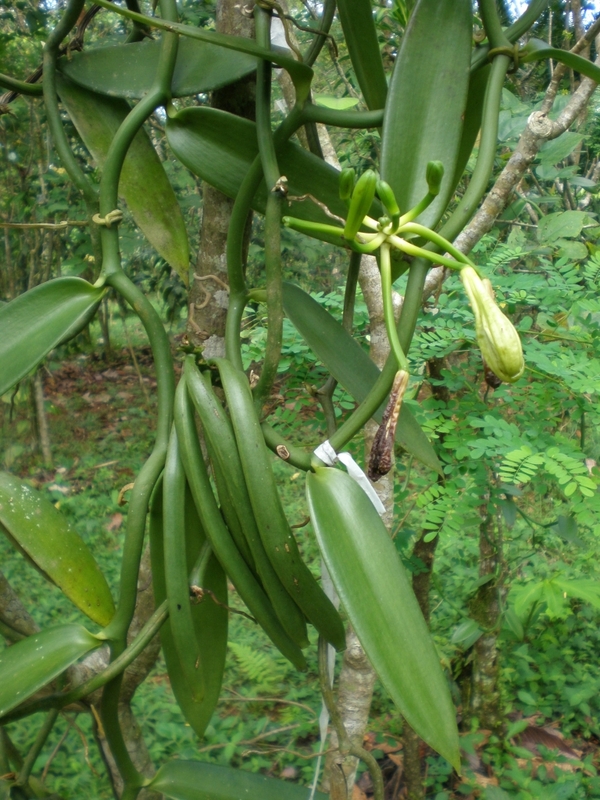 Estoy en la cordillera de Tilaran y tengo ganas de cultivar vanilla. Quiero saber si uds. venden semillas? Agradesco la respuesta. How can I order your products on line? 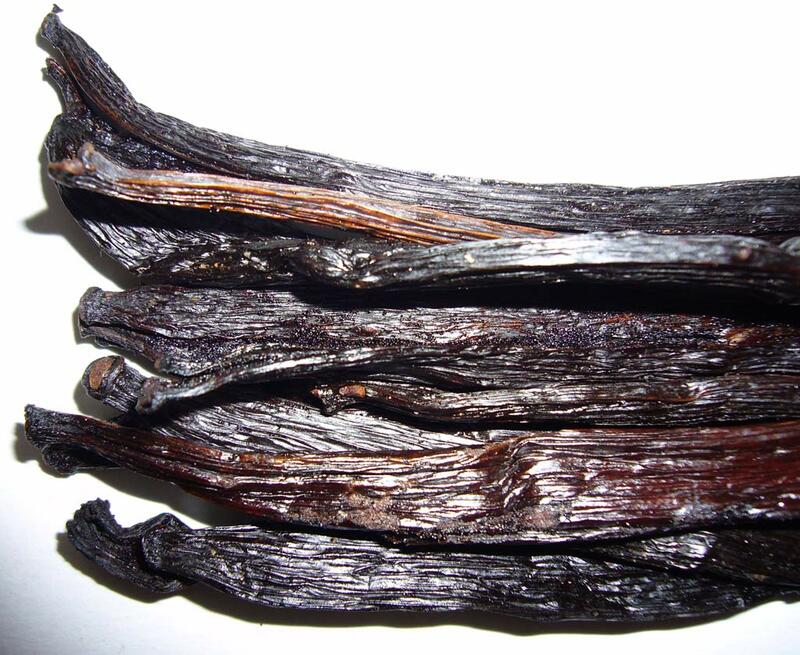 I am very interested in purchasing your Celyon Cinnamon and Vanilla Beans. Hi! I’m 12 and I got asked to go to Costa Rica on a school trip. Before we leave, we have to do a paper on something and mine’s on Villa Vanilla. This was very helpful and I hope we get to go here on our trip! Where can I order your vanilla? I can’t find your online shop. 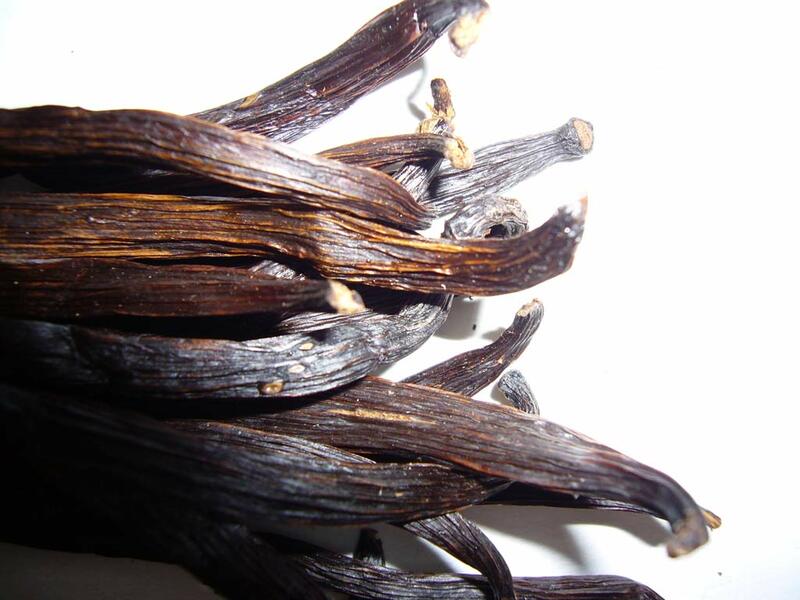 I would love to purchase some of the villa vanilla concentrate .i purchased it several years ago and have been hoarding it! Just found out my son used the last of it! Please let me know how to order thanks so very much!